Mon - Wed - Fri.
Chiropractic is a science that calls on your body's own healing ability to repair itself. There are no drugs. Chiropractic focuses on the spine, how it moves, and even more importantly, the spinal cord and nerves that the spine protects. 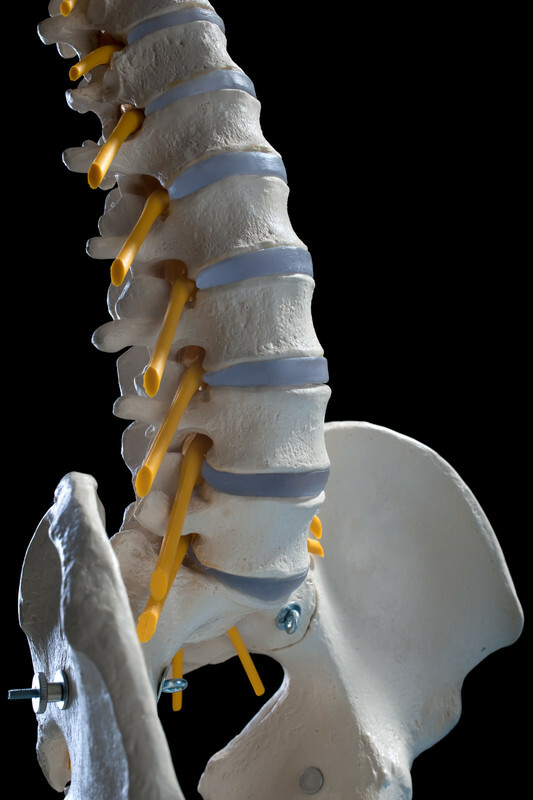 There are 24 moveable bones or vertebrae that make up the spine. Stress, poor posture, accidents, and overuse are just a few of the many things that can cause problems. When spinal movements are0 impaired, it causes pain and discomfort. Headaches, neck pain, and lower back pain can interfere with job performance, athletic activities, and interactions with family and friends. Using his knowledge of bio-mechanical structural problems, Dr. Michael works to correct the condition presented and relieve the cause of your pain.